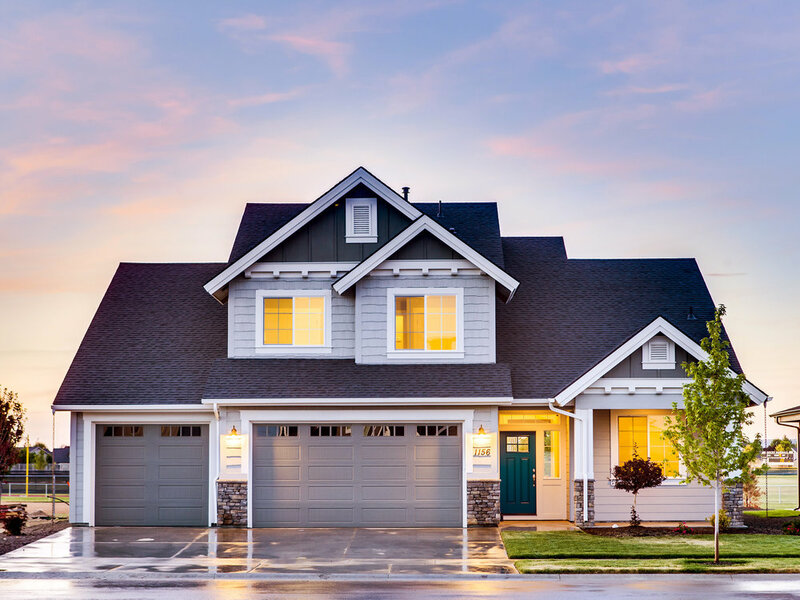 We are specialist installers of quality Flat Roofs, Fascias & Soffits, Guttering, Doors, Windows and Cladding with over 20 years industry experience, operating all across Hampshire and the South of England. With so much experience we have established strong, working relationships with some of the UK's leading product suppliers. 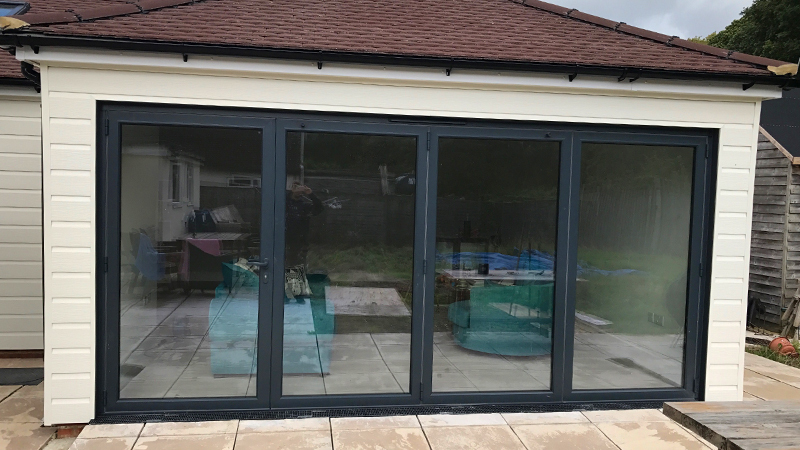 As a result we are well equipped to take care of you and your home to ensure that you can depend on Ideal Home Improvements to provide the best materials and high quality, approved installations. 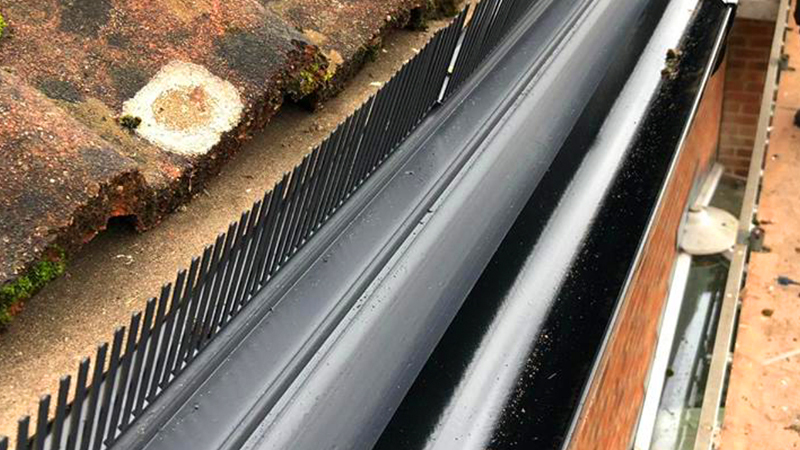 Our fascia and soffit systems include hidden ventilation to prevent damp and rot. 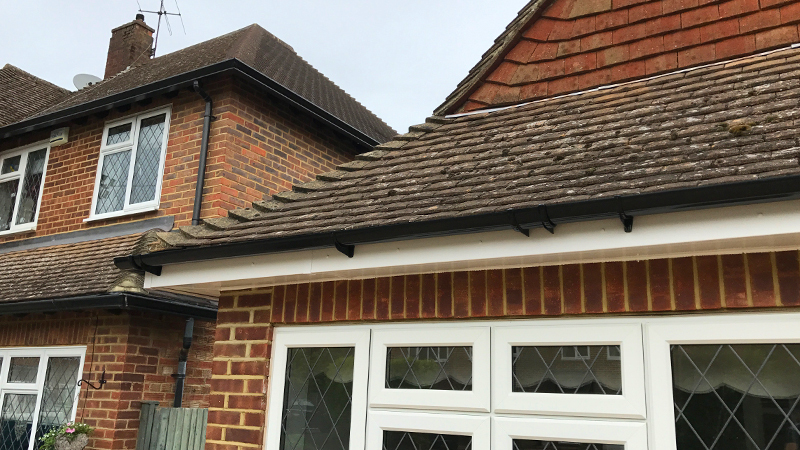 See more about our fascias & soffits. 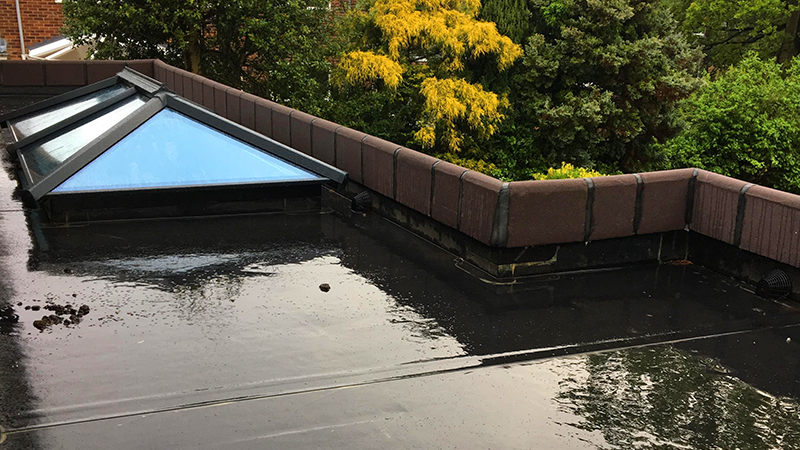 The guttering systems we install are both stylish and fit for purpose with sufficient flow. See our guttering options. A FENSA registered company. We combine top quality with our outstanding service. Find our more about our window service. Our diverse doors range is host to the latest high security locking technologies. Find our more about our door service. Gain precious extra space in your home without relocating with one of our conservatories. Find out more about our conservatory service.